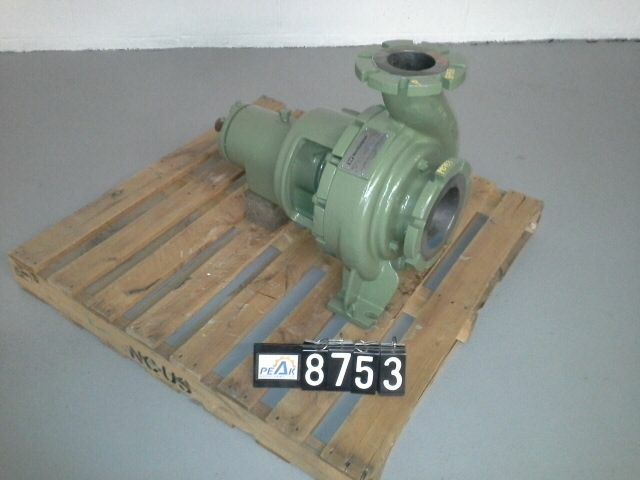 Description: Flowserve pump size 1.5LLR-10A/9.75SF, material Ci, 350 psi@100F, date July.. 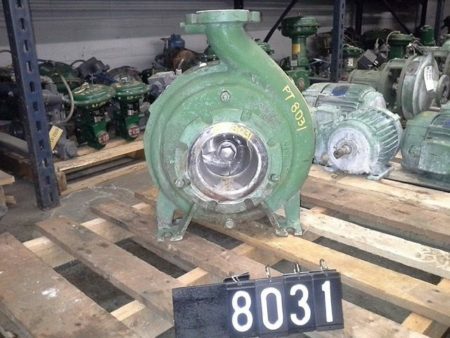 Description: Rebuilt Worthington split case pump model 5UNB13 / 5-UNB-13 /.. 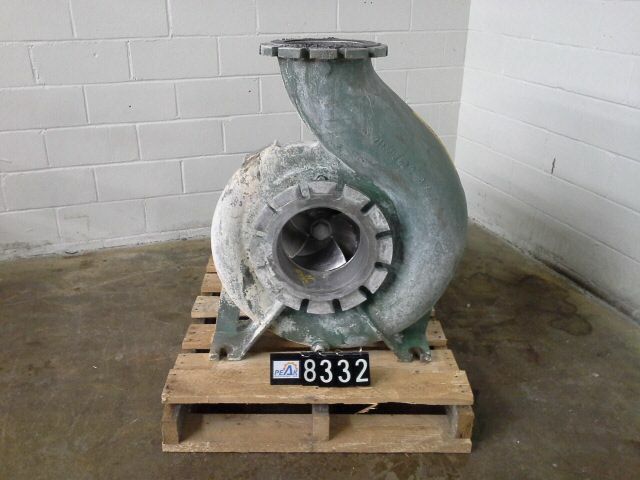 Description: Worthington pump model 3FRBH-121, size 3x6x12, impeller diameter 9.94", 77.. 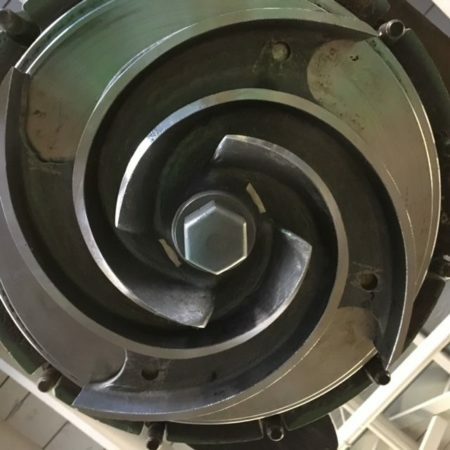 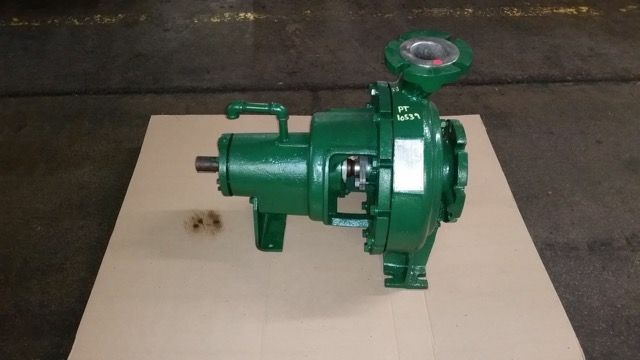 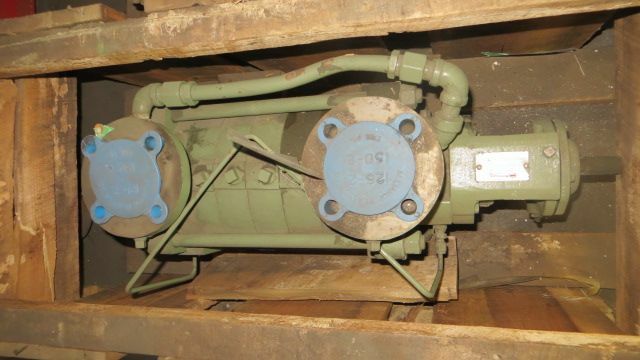 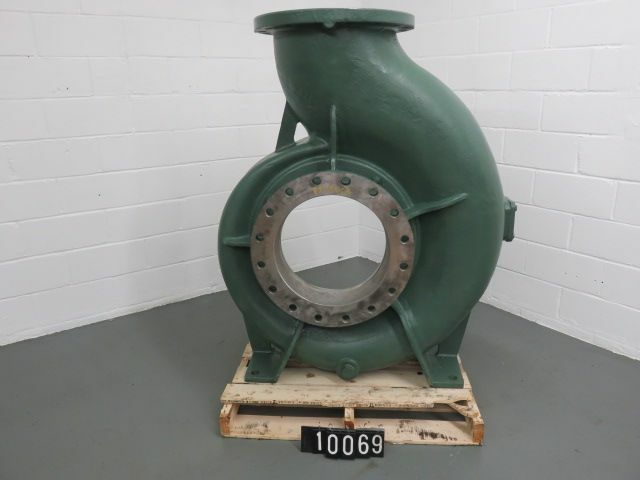 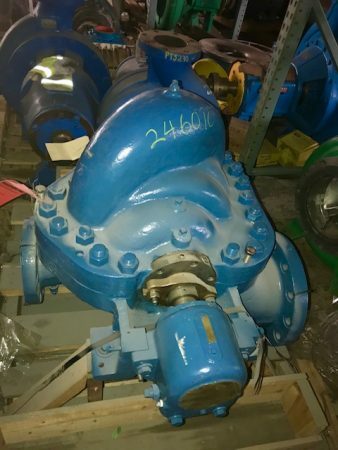 Description: Worthington pump model 3FRBH-141, material 316ss, size 3x6x14, 14" impeller.. 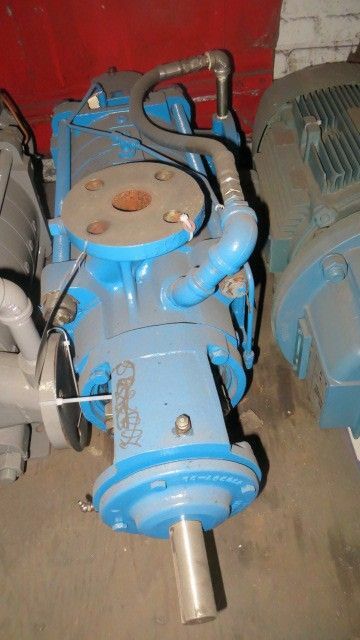 Description: Worthington pump model 3FRBH-141, material 316ss, suggested motor 20 hp,.. Description: Worthington pump model 4FRBH-121, size 4x6x12, material 316ss, impeller diameter..